Hours: 35 hours/week (with some evening and weekend work). Salary: (pro-rata for 11 month contract). The Life Changes Trust is looking to appoint a Senior Evidence and Influencing Officer for an 11-month maternity cover (to begin May/June 2019). This is a full-time role, for which the Trust is happy to consider secondments. 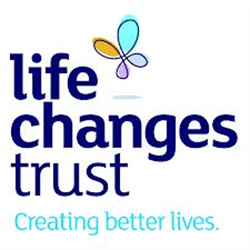 The Life Changes Trust is an independent Scottish charity, established in April 2013 with a ten year, £50 million “spend-out” endowment from the National Lottery Community Fund (formerly the Big Lottery Fund). 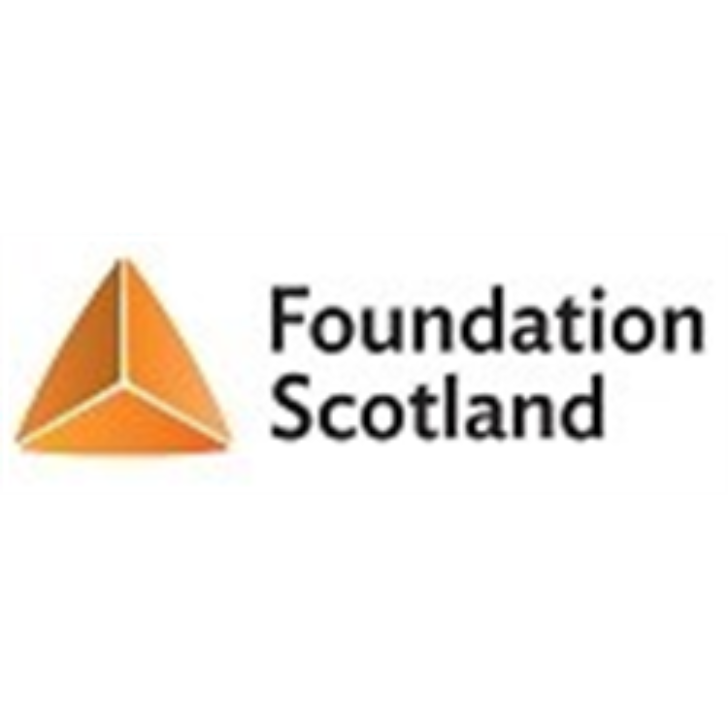 This is a great opportunity to work with a visionary charity which is committed to investing in real and sustainable improvements in the lives of our beneficiaries. The Life Changes Trust is a time-limited organisation established from April 2013 until March 2023. Educated to degree level and with at least 3 years’ relevant work experience, it is essential that the successful candidate has an understanding of the Trust’s beneficiary groups, or an ability and willingness to develop this. Please read the full job description before you apply. The closing date is Thursday, 18th April 2019 at noon with interviews held 6th May 2019. 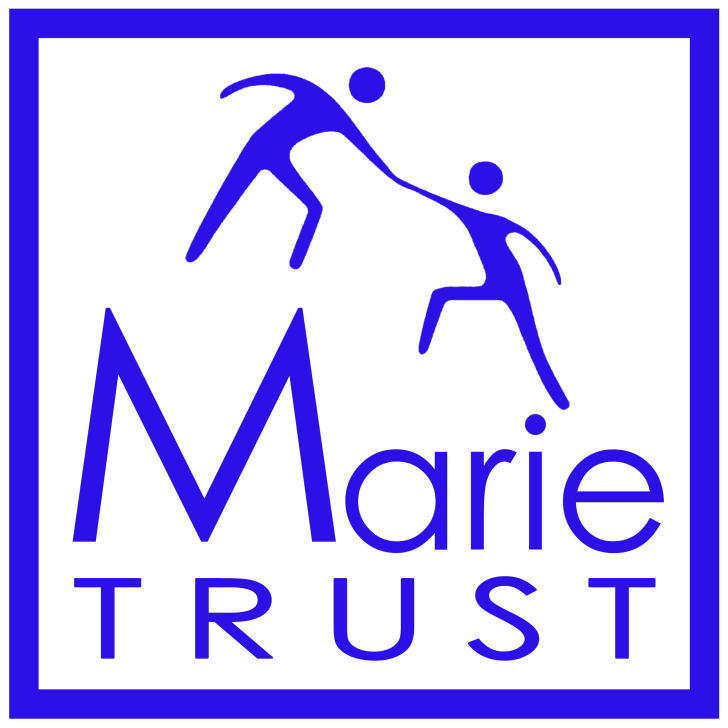 The Marie Trust is a charity with an excellent and established reputation for its multi-faceted and progressive services delivery within the homelessness sector in Glasgow. The dedicated, experienced and highly skilled Board, staff and volunteers of The Marie Trust work tirelessly for and with some of the most disadvantaged individuals in Glasgow, many of whom exist in total destitution. The charity has a centrally located operational base, providing vital holistic intervention and counselling services, a fully equipped training café, and several co-located outreaches, including a founding part in the award-winning CAN initiative, with a thriving charity shop based on Paisley Road West, and a large community of volunteers that support all areas of The Marie Trust’s mission. The Marie Trust is now at an exciting juncture in its development, with a new Chief Executive in place and the formation of a new strategy fit for what will be a crucial but challenging period ahead. 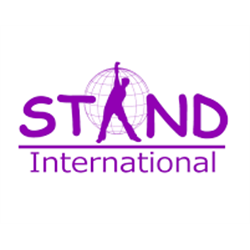 To fulfil our ambitious strategy, we are therefore seeking 2-3 new Board members with skills and expertise in key areas such as Finance & Risk, Fundraising & Social Enterprise, and Law/Legal work. Experience and understanding of the Third Sector generally and of homelessness in particular is preferable, though not essential as full introductory and continuous training is given to all Board members.